With an extensive knowledge of the American and French education systems, Nathalie Ponak founded Planet College Consulting in 2012 to provide college admissions counseling to students and their families in Miami. Over the last 20 years, Nathalie developed a strong expertise in communications in Canada, in the USA and in France notably at the advertising agency Publicis Conseil and at the French Post Office group. A graduate of Montpellier Business School in France and an MBA from the John Molson School of Business at Concordia University in Canada, she has been living in Miami since 2005. 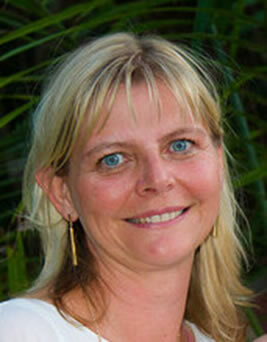 After a professional experience as a CFO for 20 years in France, she arrived in Miami in 2013 with her family. 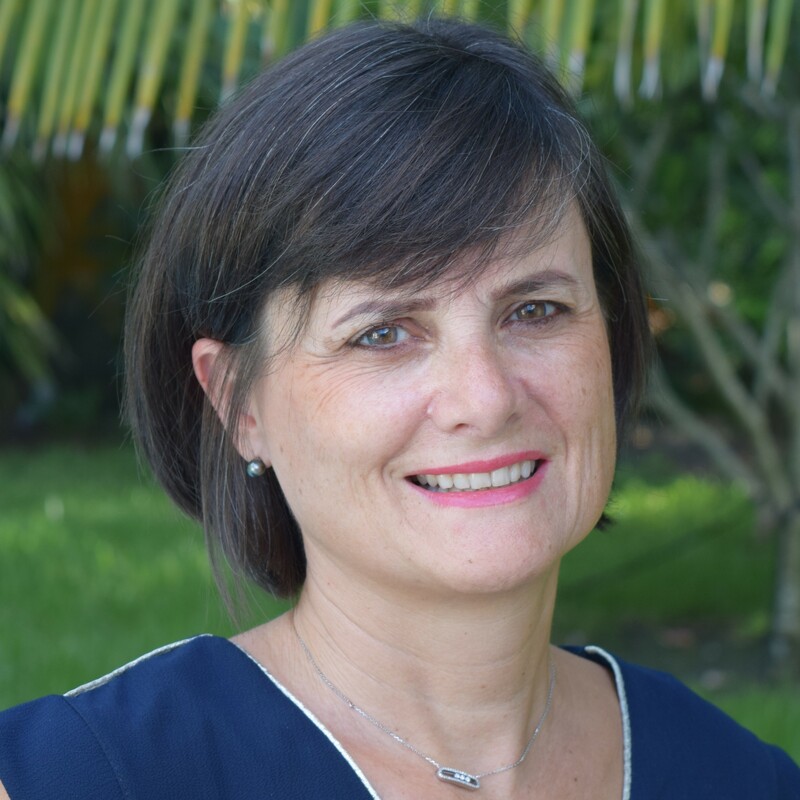 Before joining Acadomia Florida’s team, she was involved in associations such as FIPA to promote French programs in the Miami schools, and of the PTSA in her son’s high school; she was the coordinator between FIPA and the high school ISPA which received the Label France in 2016. She did a lot of tutoring during these last 5 years to teach French language. She likes being in contact with children, teens and their families to pass down a culture and a knowledge. Acadomia is the leader in tutoring services in France. Founded in 1997, Acadomia has developed personalized programs to help unlock each child’s learning potential so that children not only learn the material but truly understand it. Focused on private in-home tutoring Acadomia also provides support in learning key skills such as foreign languages and coding. Acadomia’s expertise is now applied to small group sessions and mini boot camps throughout the year. Rigorous selection process for its tutors and innovative pedagogical approach ensure Acadomia has become the partner of many families for their educational needs.